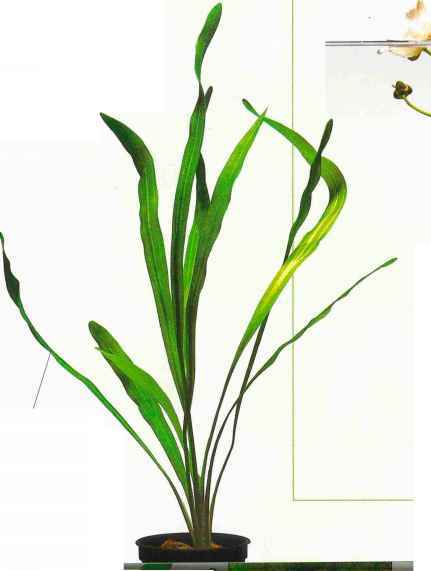 Right: E. angustifolius has long, thin leaves that may resemble vallisneria or sagittaria foliage when fully grown. 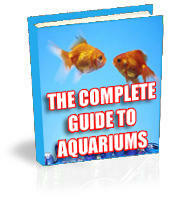 Use it as a back- or midground plant around the aquarium edges. It is undemanding, although good lighting and iron will help growth. The plant does better in harder water. 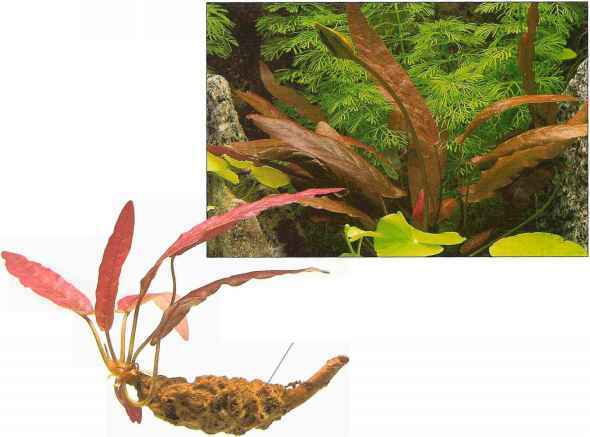 The long, narrow leaves make an impact in the midground of the aquarium. Plant in small well-spaced groups of three to five for the best effect.